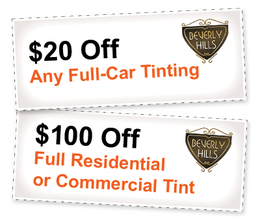 * Window films installed on the entire windshield require a medical exemption which you can apply for here. Need a visual? Click here and scroll to bottom. 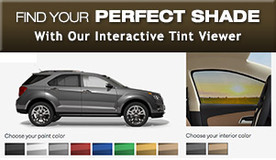 Please note: If you choose auto tinting services in the Naples area, our specialists are mobile. We will come to you. In Fort Myers, you bring your vehicle to our garage. If you need immediate service, please call our offices during normal business hours. If you don't hear back from us within 24 hours, please call us!